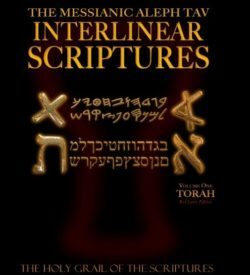 The Messianic Aleph Tav Interlinear Scriptures (MATIS-NT) The GOSPELS, both Red Letter and Bold Black Editions are the most unique Interlinear Study Bibles of the New Testament in the world. This work is a “Study Bible” and unique because it is the first large print, true interlinear edition of the New Testament to combine both Dr. John W. Etheridge’s Eastern Aramaic Peshitta (Gospels) in both Aramaic and Hebrew font, with proper pronunciation, in comparison with the Greek English translation, word by word, all in true interlinear form. This is the first time the Aramaic Peshitta has ever been in true interlinear form, word by word. 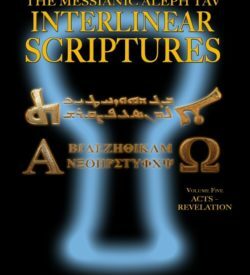 The Aramaic translation was provided by Lars Lindgren of http://Dukhrana.com/ website, and incorporates in the interlinear the pronunciation of the Aramaic, which is also unique and was created and provided by Lars Lindgren and used with his permission…all of which comes under copyright protection. The purpose of MATIS-NT is to provide a unique Study Bible whereby each Aramaic word and verse could be studied by comparing it to the Greek in an effort to obtain a deeper understanding of what the apostles were trying to express and the differences between the two English translations of the New Testament. MATIS-NT English translation began with the public domain version of the 1987 KJV and removed all the old English for easier reading from the interlinear portion. MATIS is also unique in regard to the Hebrew and Aramaic in the New Testament verses running in sequence from left to right with the English translation, while the Hebrew/Aramaic individual words are written properly from right to left. This combination is unique but makes it easier for beginners to study the Aramaic language in comparison to its English translation. The First Volume of MATIS is The TORAH, with the Strong’s Hebrew Dictionary. 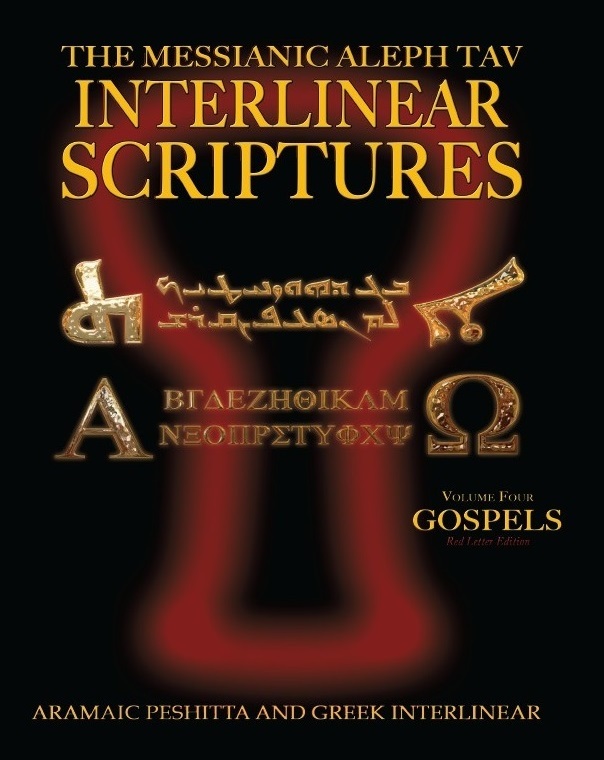 Volume Two, The WRITINGS, Volume Three, The PROPHETS and Volume Four, MATIS-NT The GOSPELS, with the Strong’s Greek Dictionary and Volume Five, Acts – Revelation has a limited Aramaic Lexical New Testament Dictionary. 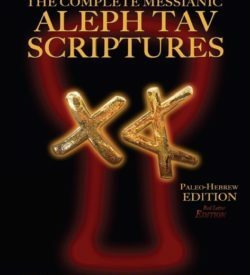 MATIS Study Bibles also furthers the journey of the study of the Aleph/Tav Character Symbol by revealing thousands of words that originally incorporated this symbol in Aramaic, and apparently for good reason! The entire collection of the 5 Volume set of MATIS Study Bibles is truly the perfect gift for the believer who is interested in studying the Biblical Hebrew Old Testament Tanakh and the Aramaic with the Greek B’rit Chadashah (New Testament) and desires to obtain a deeper understanding of what the originators, as well as our Creator was trying to express. 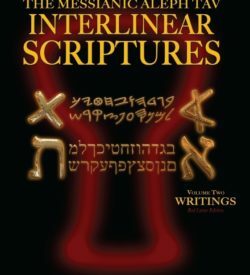 The MATIS Study Bible Collection is truly the perfect gift for the believer who is interested in studying the Hebrew Tanakh and Aramaic with the Greek B’rit Chadashah (New Testament) and desires to obtain a deeper understanding of what the originators, as well as our Creator was trying to express.